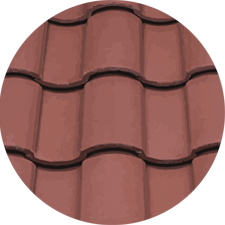 The adjustment range is ideal for clay tiles. 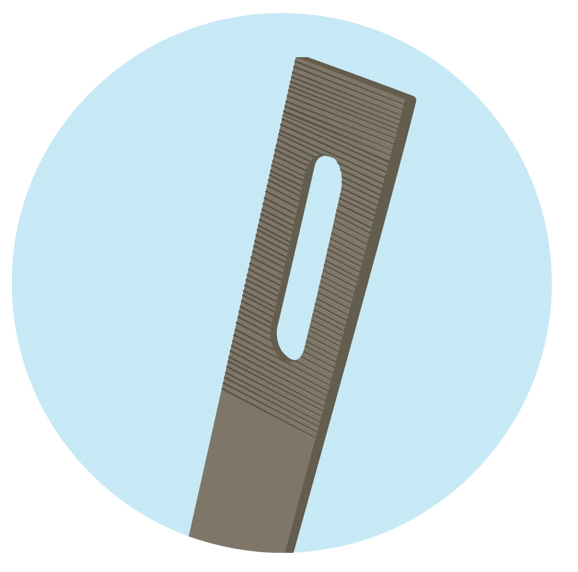 This hook works on tile heights ranging from 67mm to 90mm. The 10mm x 46mm rail attachment slot accepts 5/16" or 3/8" bolts. 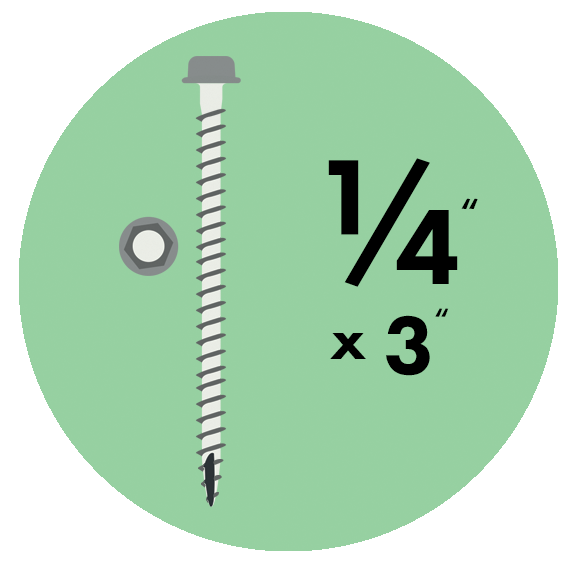 Use our 1/4" Solar Mounting Screws in the 7.5mm x 37mm mounting screw slots. 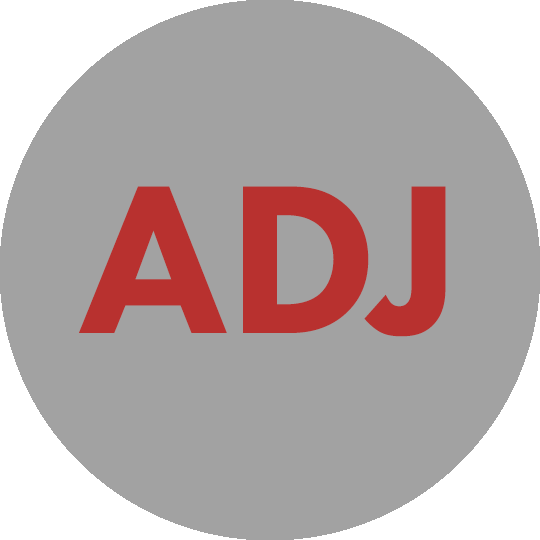 Want to keep up with our newest information?